Are you looking for a law office that offers top-of-the-line legal representation? 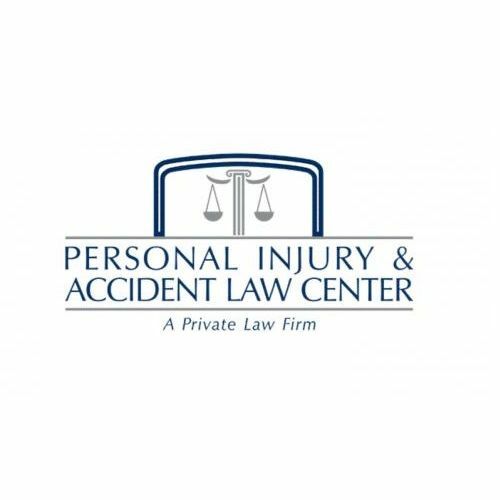 Contact the Personal Injury & Accident Law Center, P.A. in Boca Raton, FL. 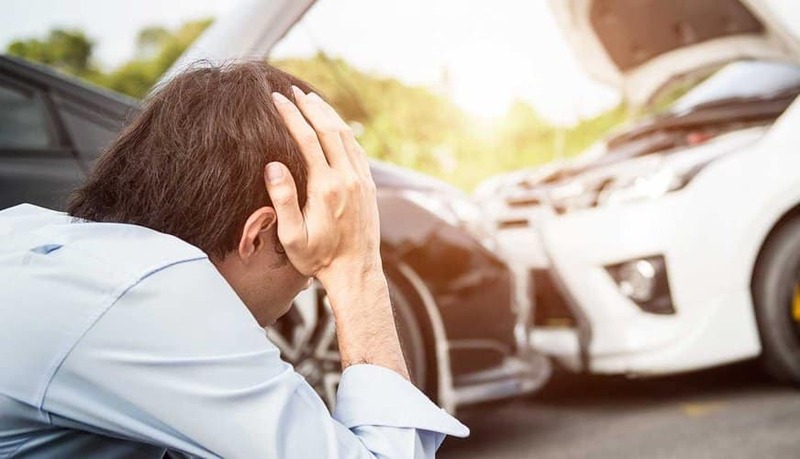 You can count on us to efficiently gather the necessary information to recover full compensation from the at-fault insurance company. Unlike other law firms, we will not hesitate to represent you in Court if the insurance provider refuses to pay for your damages & medical expenses. Dolman Law Group is a Sarasota-based personal injury law firm founded in 2009 by President and Managing Partner Matthew Dolman, Esq. Ms. Willis is passionate about helping each and every one of her clients obtain the highest possible value in their personal injury, auto accident, or medical malpractice cases. A Personal injury and criminal defense law firm representing and defending clients in Tampa and the state of Florida. You will speak with the lawyer who will represent your case on the first day.